A comprehensive family planning service is available within normal surgery hours. Confidential advice is offered to all age groups. Coils are fitted at the surgery by special appointment. 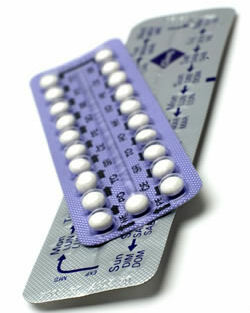 Emergency contraception is also available for which you need to consult within 72 hours.